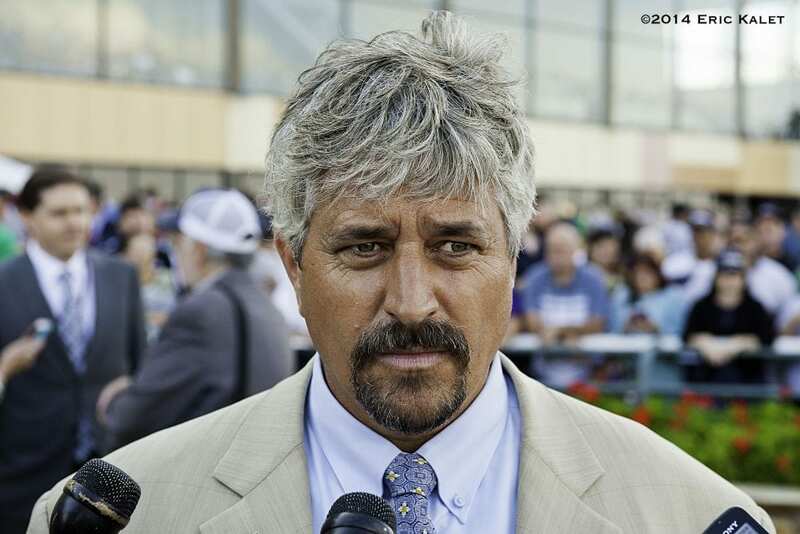 The Racing Hall of Fame sent an e-mail to nominators on Tuesday stating that two-time Eclipse Award-winning trainer Steve Asmussen can be considered in 2016, according to the Blood Horse. He currently ranks second in all-time wins with 7,182, and fourth in earnings with over $235.3 million. His first nomination was tabled due to the now-infamous PETA allegations: the animal rights organization released an undercover video claiming “abuse and mistreatment” in 2014. New York and Kentucky were still undergoing their investigations of those allegations in 2015, leaving Asmussen off the ballot once again. Read more at the Blood Horse. This entry was posted in People and tagged brien boyea, hall of fame, Horse Racing Hall of Fame, PETA investigation, steve asmussen, undercover PETA video by Paulick Report Staff. Bookmark the permalink.